(APRIL 10TH, SAN DIEGO, CA) In April, the doors of Castle Cornette are being opened to the public! Jim Cornette, in association with IDW Limited are tag-teaming to bring you 60 pages of unrelenting and uncompromising action in the form of a limited-edition graphic novel! Written and illustrated by Eisner Award-nominated Brandon Easton, and Denis Medri, the award-winning team behind Andre The Giant: Closer to Heaven, this new hit enters the Kickstarter ring on April 17th! 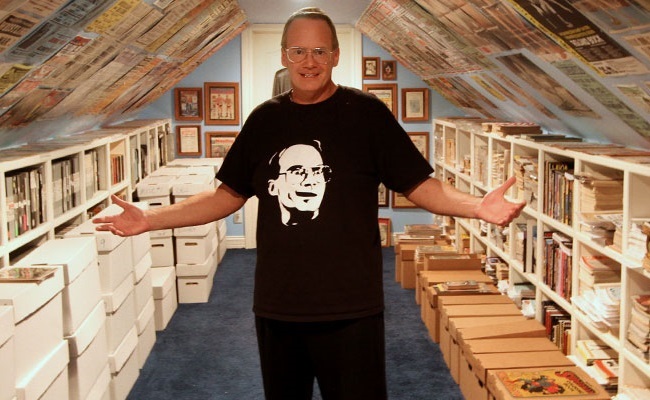 “I’m a big fan of Jim Cornette’s storytelling – both in the ring and through his podcasts. I’m beyond excited to work on this project and explore the modern history of pro wrestling with a man who experienced it firsthand,” said Easton. “Obviously we’re passionate about pro-wrestling, and the chance to return to the ring has us flexing our creative muscles!” said Medri.